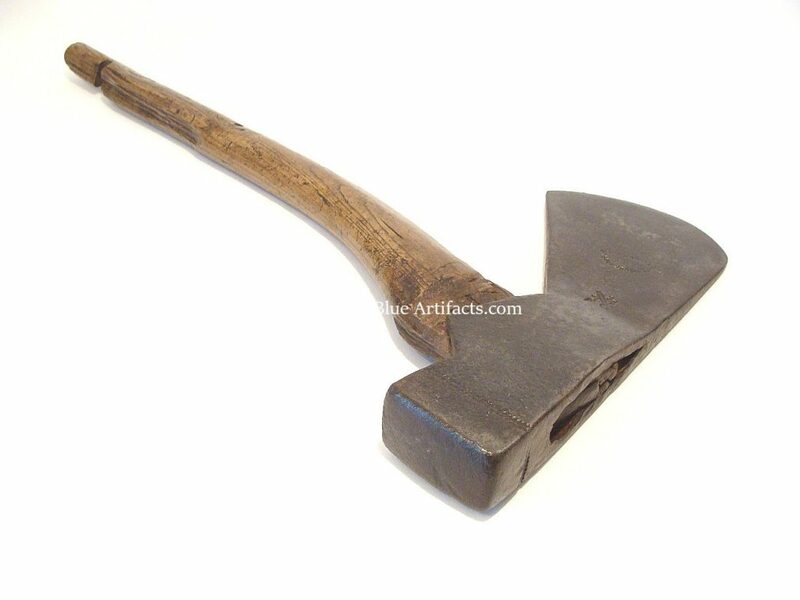 Miners Timberman’s Hatchet. Made from Iron and Wood. 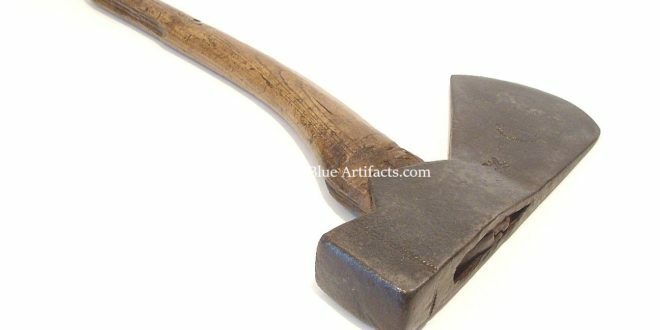 This hatchet was made by “The Whitehouse Bros Ltd”, Cannock, England. Size 22″ x 11″ inches. Used all throughout the early 20th century. 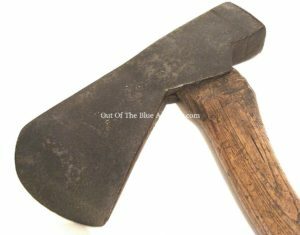 This hatchet was used in the Coal Levels around Argoed Farm, Brynithel.